Dorstone parish lies at the head of the Golden Valley, fifteen miles west of Hereford and six miles east of Hay-on-Wye. It has an area of 5,375 acres, and is encircled by hills rising to over 1,000 feet. The River Dore rises in the west of the parish and gave its name to both Dorstone and The Golden Valley. Perhaps the Welsh ‘Dwr’ (water) was confused with Norman French ‘D’Or’ (gold). Near the spring where it rises was the Golden Well – St. Peter is credited with placing a fish there with a gold chain around its neck. Sadly, the locals could not resist temptation, and attacked the fish which managed to reach Peterchurch where it was finally killed. In Anglo-Saxon times, the river may well have formed part of the boundary between Mercia and Wales. The Dore is joined by the Pont-y-Weston Brook, which flows down from Mynydd Brith through the centre of the main settlement, alongside the church and together they travel on in total for 12 miles through Peterchurch and beyond to join the River Monnow at Llangua (near Pontrilas) and then into the River Wye at Monmouth. 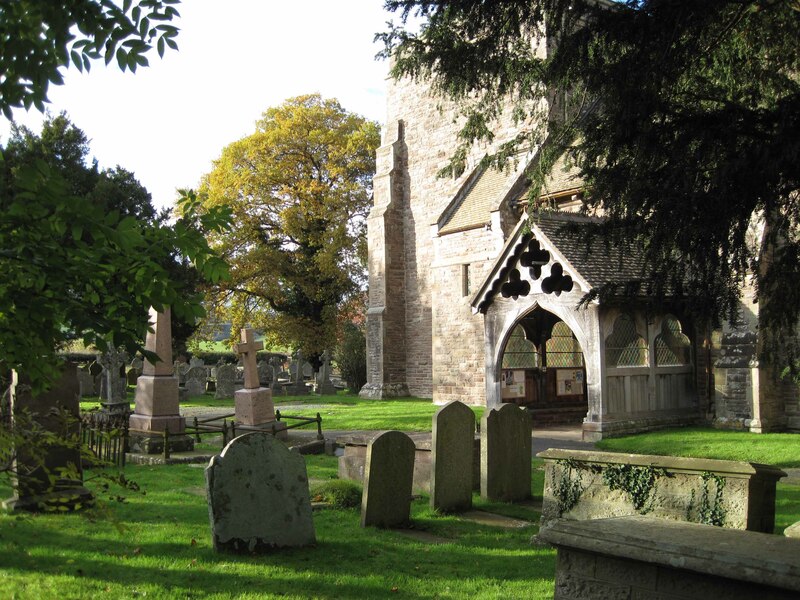 Dorstone is a settlement of great antiquity, and its history lies, in fact, more in BC than AD. 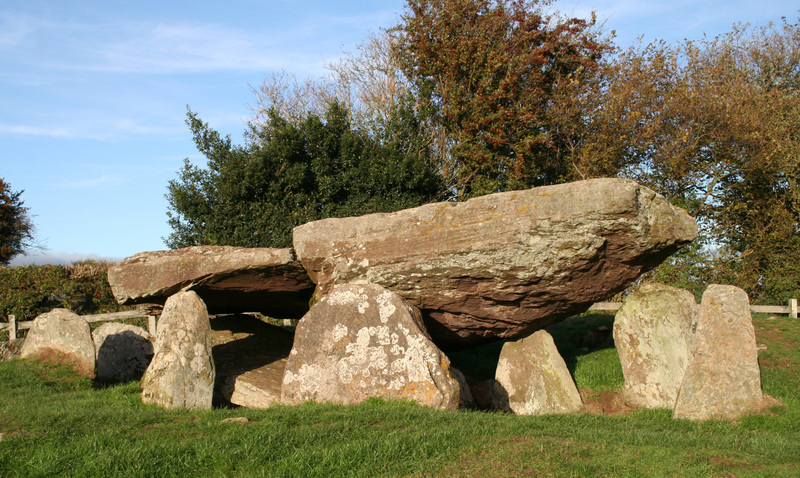 On the ridge of hills forming the northern boundary of the parish stands Arthur’s Stone, (click here) a neolithic long-barrow, which indicates the presence of a settlement over 4,000 years ago. This survival was remarkable in itself until, in 2013, evidence of ‘Halls of the Dead’ (click here) were discovered further along the ridge, which appear to date from 6000 years ago – before Stonehenge. Exploration of this site continues. 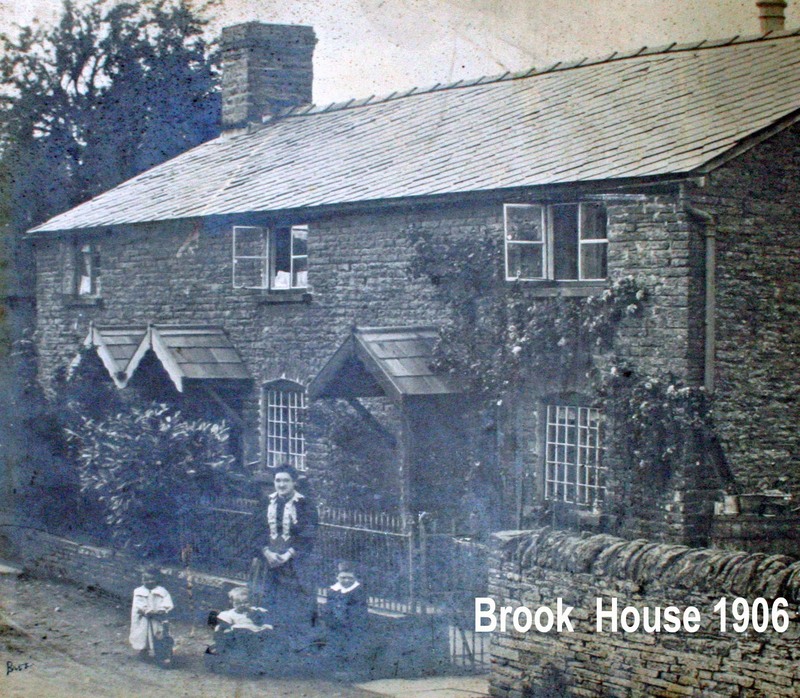 This discovery was the impetus to establish the Dorstone History Society in 2013, though there had been an informal group for several years. 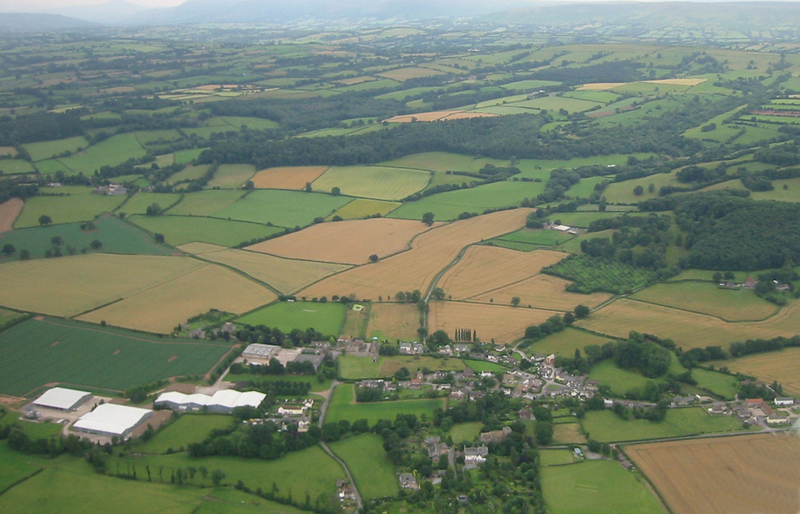 Many of the place-names of the area show Welsh influence – descriptive of the rough nature of the countryside (e.g. The Draen – thorny piece, Cwm Garrw – rough dingle and Mynydd Brith – speckled mountain). It is likely that the boundaries here changed back and forth through the centuries. 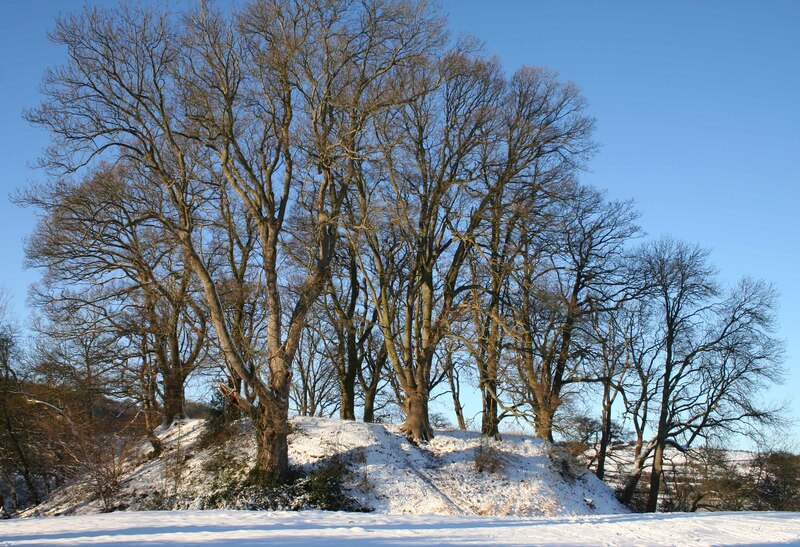 Even before the Norman Conquest, the Saxons had undoubtedly advanced beyond the River Dore and occupied lands in Bacton, Turnastone and Peterchurch, probably as far as what was afterwards the boundary of Ewyas Lacy lordship. A study of the Domesday Book supports this, for the lands held by Saxons were reckoned in hides, whereas the Welsh areas are recorded in carucates. All goes quiet in terms of recorded history – though the medieval period undoubtedly saw many upheavals as the Welsh sought to regain their lands, the Barons’ War at the time of King Stephen led to skirmishes in the city of Hereford and the Wars of the Roses with the major battle in 1461 at Mortimer’s Cross must all have left their mark. 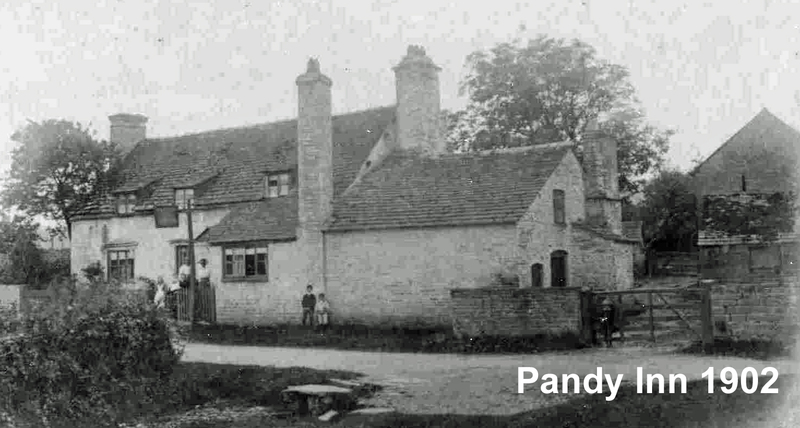 There is some evidence of upheaval here during the Civil War – even a rumour that Oliver Cromwell stayed at the Pandy Inn and that the Scottish mercenaries had a base in the area. 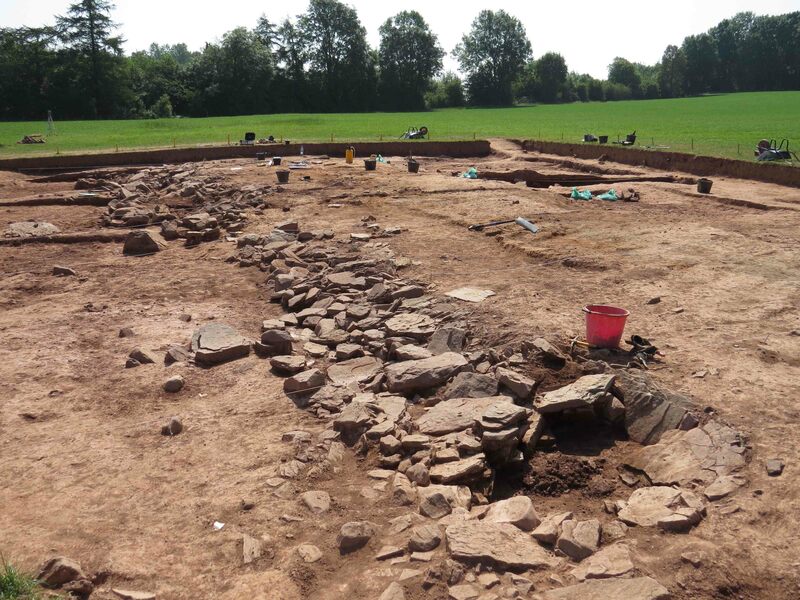 From this brief summary, it is clear that the area has a long and complex history, which is begging to be uncovered by dedicated researchers, supported by the History Society. We look forward to filling the gaps in our knowledge of the parish of Dorstone.